Hayward L. Bell is Chief Diversity Officer for Raytheon Company. He was elected to this position in January 2005. Raytheon Company, with 2011 sales of $26 billion, is a technology and innovation leader specializing in defense, homeland security and other government markets throughout the world. With headquarters in Waltham, Mass., Raytheon employs 70,000 people worldwide. As chief diversity officer, Bell is responsible for developing and leading innovative global diversity initiatives, practices, programs and strategies for Raytheon. He also serves as liaison between Raytheon Global Headquarters and all business units to ensure enterprise-wide consistency. 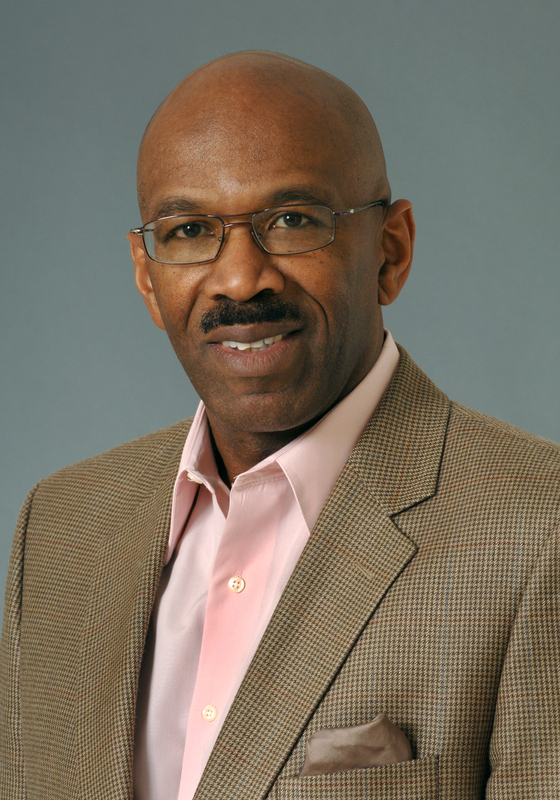 Prior to joining Raytheon, Bell served as director, global diversity for Air Products and Chemicals, Inc., a position he held since 1998. As director, global diversity, Bell was responsible for strategic development and senior-level leadership of diversity, including program design, resource planning and implementation. He began his career at Air Products in 1980 and held various positions in finance, corporate policies and professional development. Bell earned a bachelor’s degree in accounting from Rutgers University. He is a certified management accountant and holds a master’s in business administration from Lehigh University. Bell is a National Training Laboratories (NTL) Institute certified diversity practitioner.